The original church building, known as Drummond Chapel, is now located behind the new church building that has been built on what is known as the Drummond Campus of the Suncrest United Methodist Church (SUMC). Drummond Chapel now houses the College Ministry of SUMC. The Star City Campus of the Suncrest United Methodist Church is now owned by Meals on Wheels (MOW). MOW has its meal preparation kitchen in the basement of the former Star City United Methodist Church. MOW rents the main floor of this church building to a church group. The church building and church parsonage on the Trinity Campus of the Suncrest United Methodist Church (SUMC) have recently been sold to a housing developer. The church building and parsonage have been removed, and new homes are under construction. 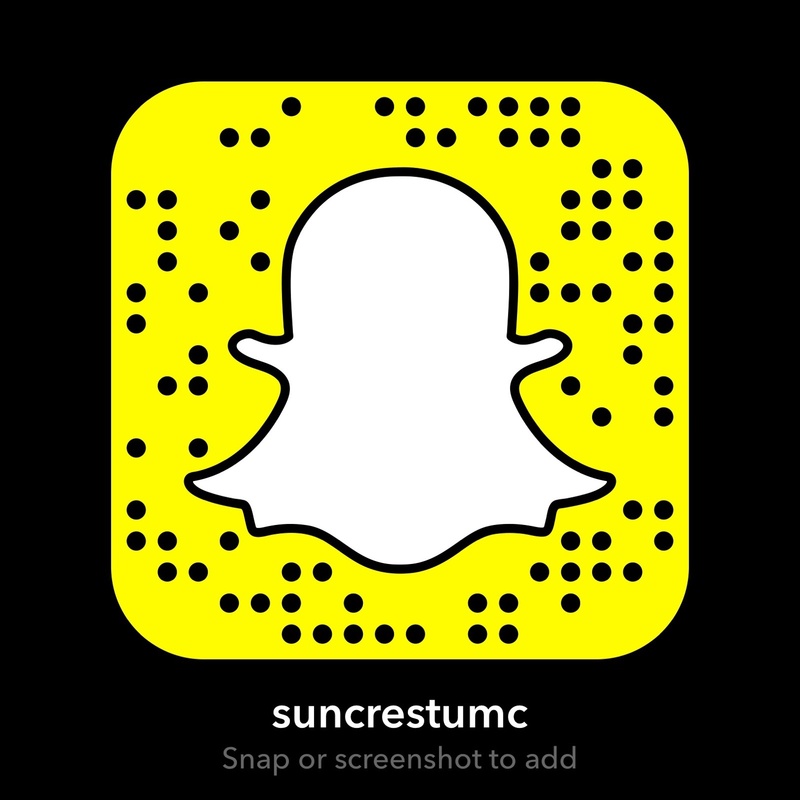 Two of the three campuses of the formerly three-campus Suncrest United Methodist Church (SUMC) have recently been sold by SUMC. 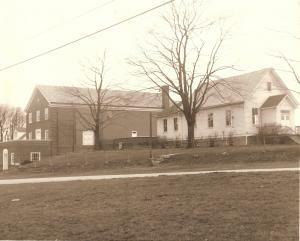 The orignal Drummond Chapel building and the new church building on the Drummond Campus are now the remnant of SUMC. The new church building is shown in the picture on the front page of this website.